Delivery from £5.11 to United Kingdom in 6 - 9 weeks. 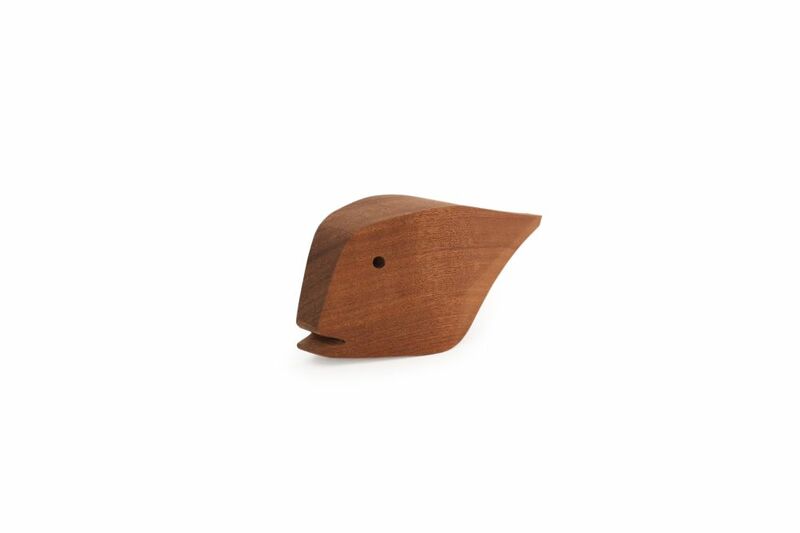 The idea behind this project is to revive something that grandparents used to make for their grandchildren: wooden toys, hand-crafted at home, ecological toys, which with time take on an unforgettable sentimental value. Parè is a freshwater fish: a perch. Its form is clean, smooth and organic. It comes in the warm tones of walnut, which keep its scent over time.